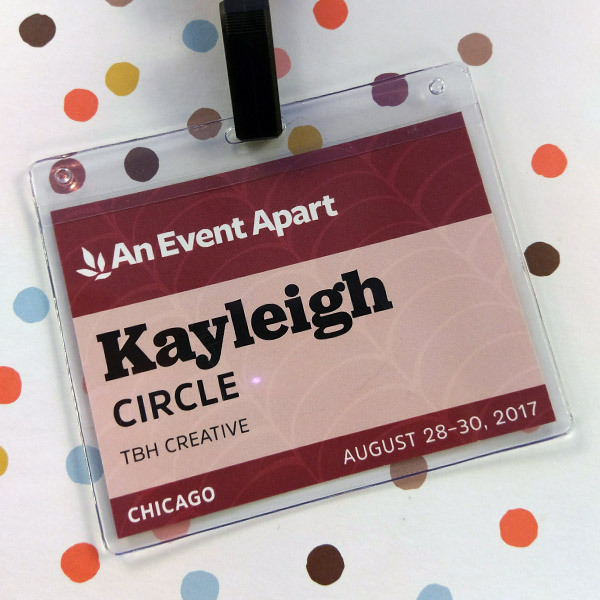 Last month, I had the pleasure of attending the An Event Apart conference in Chicago. It was two days full of insight and inspiration from thought leaders in the industry. The range of topics covered all facets of web design and development, from branding to CSS techniques to accessibility. 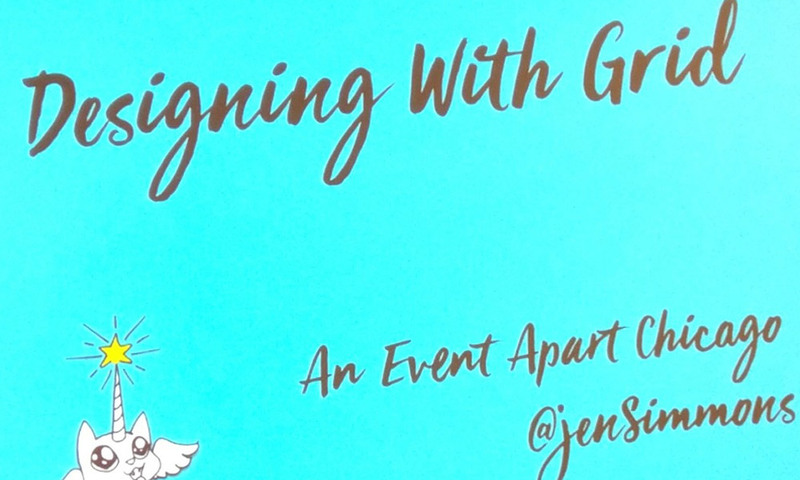 These presentations covered how to identify trends in the future of web design and development and included helpful recommendations on moving forward. There has been recent buzz throughout the industry that web design has become boring and standardized, with the same general layouts used over and over again, and reliance on frameworks like Bootstrap limiting creative freedom. 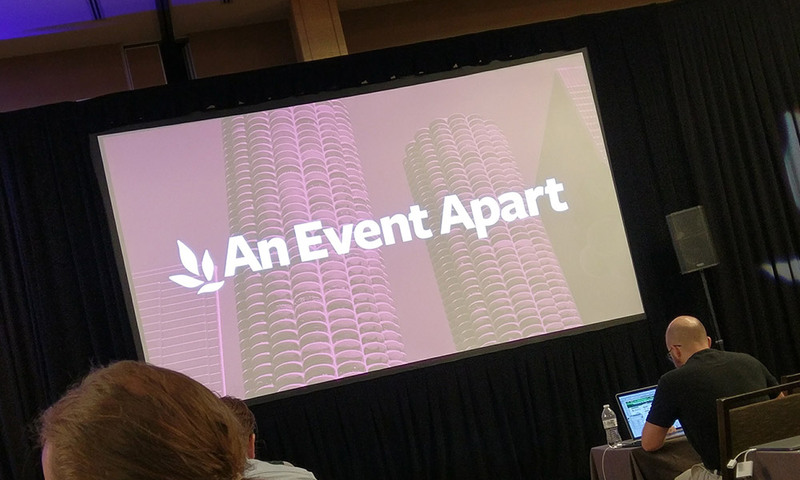 Whether you agree with this sentiment or not, one thing was clear from the presentations at AEA: there are now more tools and techniques than ever to break out of the mold with your website. It’s important for us as web designers and developers to continuously try new things and push the limits of creativity. 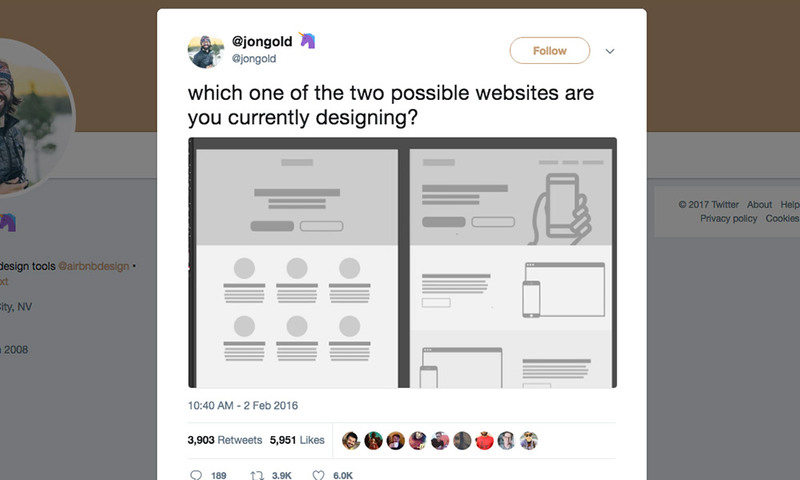 From design tools to development techniques, there are a multitude of ways to stay on the cutting edge of web design and create websites that stand out from the crowd. A company that strives to create unique websites that are centered around the needs of the client is one that will stand out from competitors. The web moves at a blindingly fast pace, with new technologies popping up all the time. While this can be daunting to web designers and developers, it also means there are always ways to improve our websites. New web development techniques were at the forefront at the AEA conference, with a focus on CSS grid, SVG, and animation. Speakers like Jen Simmons, Chris Coyier, and Val Head went in-depth on how to to harness these tools to employ modern development techniques while still providing a positive website experience for all users. They demonstrated how we can create innovative websites by experimenting with these advancements and finding creative ways to engage users. It’s all too common to get used to a certain way of doing things and forget to take a step back every once in awhile to reassess what you’re doing and why. Whether it’s your project workflow, the tools at your disposal, or the technologies you use to build websites. In order to grow, it’s important to set aside time to analyze these components in order to identify areas of improvement. 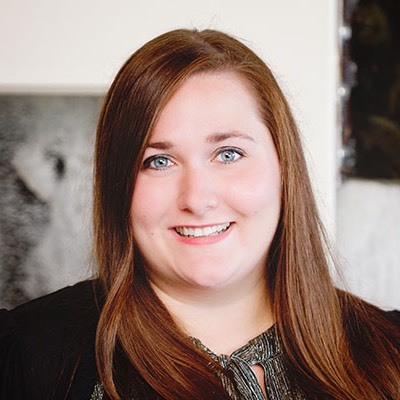 For example, Una Kravets explained the importance of image optimization on the web and she shared the various techniques we can use to improve loading times for our websites. By incorporating these changes into your workflow, you can reduce the size of your website and enhance the user experience. Also, Derek Featherstone discussed the importance of accessibility and making processes on the web easier for all users. Even the smallest of changes can make a huge difference for the end-user, but it requires someone taking the time to reevaluate how things are being done. Change is the cornerstone of our industry and keeps things moving forward. If you’re not staying up to date on new developments, you’ll quickly fall behind. Delivering a successful product requires an effective team and an efficient process. We need to consistently find ways to improve our communication and streamline our workflows in order to best serve our customers. Flexibility to identify issues and try new approaches is necessary in developing a creation process that works for your team. Brad Frost talked about the importance of design systems and defining standards for all aspects of a project. Whether you work in a team of two or a team of 200, defining systems and setting conventions is crucial to keep a project running smoothly. This can mean anything from creating a brand style guide to defining coding standards, but the key is to get everyone that’s working on a project on the same page. If the whole team is working from the same set of guidelines, you’ll see improvements in both your overall workflow and the final product. Want to learn more about updates and trends in the industry? We'll help keep you in the loop!